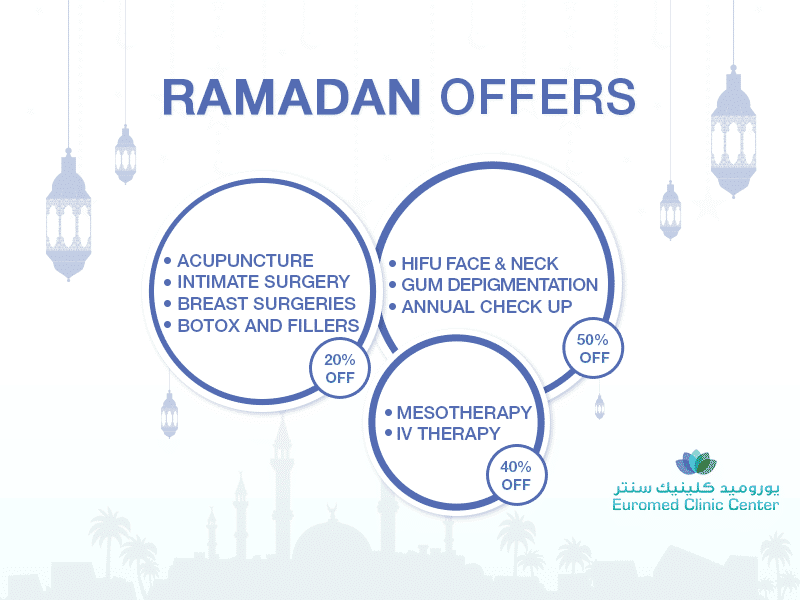 Here at Euromed, we are delighted to be at the very forefront of modern dental practice with our use of laser dentistry, which provides exceptionally accurate and effective treatment without any of the pain and discomfort associated with traditional dentistry. 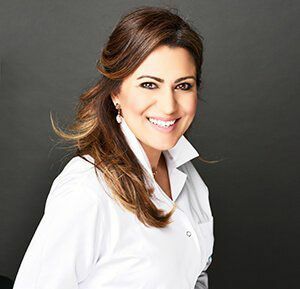 Dr. Sofia is a recognized pioneer of laser use in the UAE: with more than 14 years of laser use and recently-added certification for Snore3 treatment, she is undoubtedly the person to trust with all your laser dentistry treatments. What can lasers be used for? Tightening the collagen in the soft tissues of the throat to eliminate snoring. 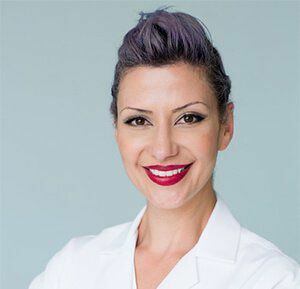 In short, the effects are fantastically precise and effective, but most importantly the treatment is gentle and generally far less painful than traditional methods. What are the benefits of using lasers in dental treatments?